Get Your Greens! Get Your Greens! Patriot Health Alliance's mission is to help support your health, energy and well-being with top-quality dietary supplements and educational information. Got a question, need help, or want to share your ideas with our team? Learn how you can contact any of our top-notch customer representatives to help you with any one of our products. Our goal is to treat our customers like we would like to be treated. We strive for 100% customer satisfaction every day and offer generous money back guarantees. Click below to learn more about our various policies. Money Back Guarantee: You are backed by our 100% money back guarantee. 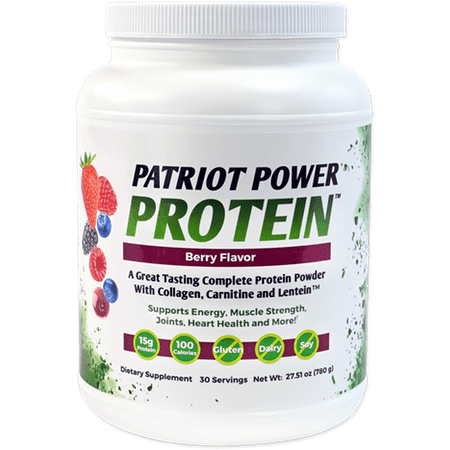 Patriot Power Greens is a delicious green drink that gives you the healing power of 40 fruits & vegetables, 10 probiotics and 6 digestive enzymes in a single serving. 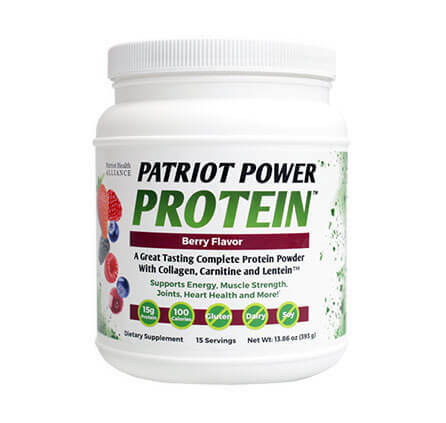 Simply mix one package of Patriot Power Greens with water, juice or a smoothie. The patented ActivOX Daily formula may help adults restore and replenish nitric oxide levels which may help promote artery dilation and increased circulation throughout the body. Dietary supplement that provides daily support to your digestion and intestinal health. Dietary supplement that provides the foundational nutrients that are essential to your body and health. A great tasting complete protein powder, with Collagen, Carnitine and Lentein that supports energy, muscle strength, joints, heart health and more! The secret behind Digestive Freedom Plus is that it actually repairs, balances and strengthens your entire digestive system so that your digestion works the way it should - like it did when you were younger. Joint and Muscle Freedom is a powerful natural supplement designed to promote joint function, support muscle strength and alleviate joint and muscle discomfort. Patriot Renewal is a powerful natural supplement designed to help support healthy aging, from your head to your toes. Our revolutionary water filtration pitcher that removes up to 99.99% of toxins and other harmful compounds from your tap water. RAD Filters that fit our revolutionary Patriot Pure Pitcher. This replaceable filter will filter 25,000 gallons of water, is made from long-lasting solid brass and is certified to remove free chlorine. Patriot Flex is a natural roll-on pain relief gel, designed to deliver fast and long-lasting relief for joint and muscle pain. The unique applicator allows it to be "rolled on" directly to your pain points, and the formula starts working immediately, with a combination of warming and cooling ingredients. 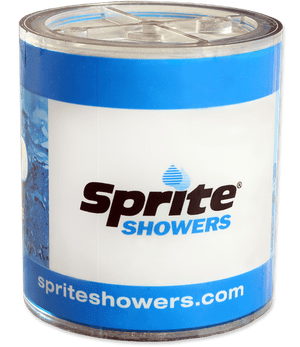 Non-greasy, with a pleasant smell. An All Natural Supplement to fire up your metabolism and help you lose weight! Our premium educational program featuring a healthy nutrition plan and exercise program to help you achieve your weightloss and fitness goals.